Freedom of expression can be viewed as; a human rights, profession and business on which one can invest and realize a profit. The diversity of the angles on which freedom of expression can be perceived attracts various means and mechanisms of regulating it. Some of the measures may be welcomed while others criticized depending on a yard-stick used to measure and analyze the methods used. 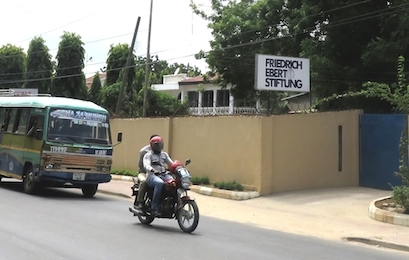 Criminalization of freedom of expression is considered to be a mechanism under which the authority and criminal law are used as a controlling mechanism of freedom of expression, thus inviting criticism not only to its efficacy but also the legitimacy. 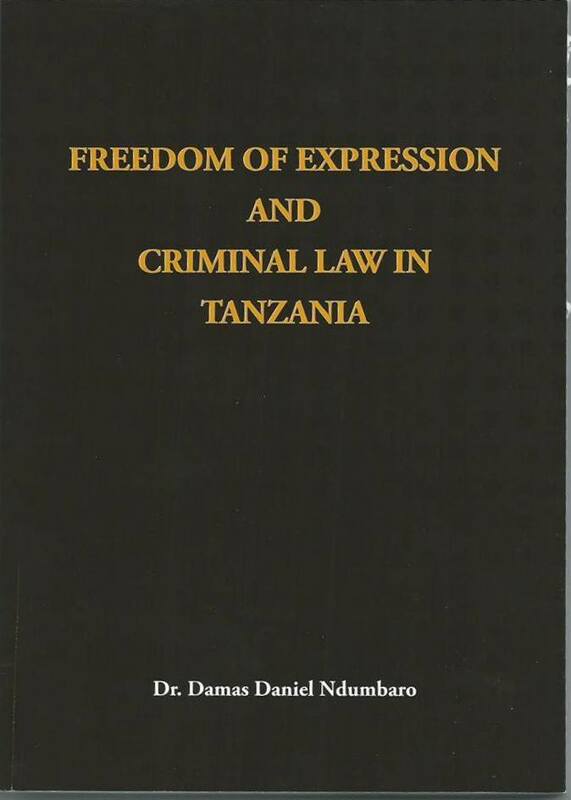 This book discusses the use of criminal law in regulating freedom of expression in Tanzania considering the fact that freedom of expression is a human right and foundation on which contemporary democracy is founded upon. International instruments and standards are used as litimus test to govern the discussion in order to arrive into conclusion that the excessive use of criminal law, in regulating freedom of expression, is an encroachment of human rights and a threat to democracy.